The Dayspring Trust is comprised of two Church of England Academies. 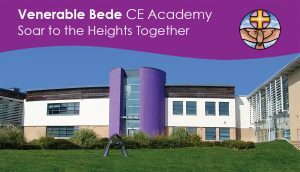 Ian Ramsey CE Academy serves the Fairfield / Hartburn communities of Stockton-on-Tees, whilst Venerable Bede is located within Ryhope on the outskirts of Sunderland. 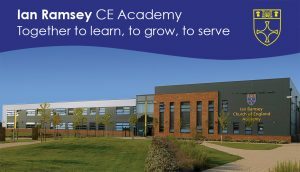 Both academies are comprehensive, secondary schools for pupils aged 11-16. Please follow the links for further information.